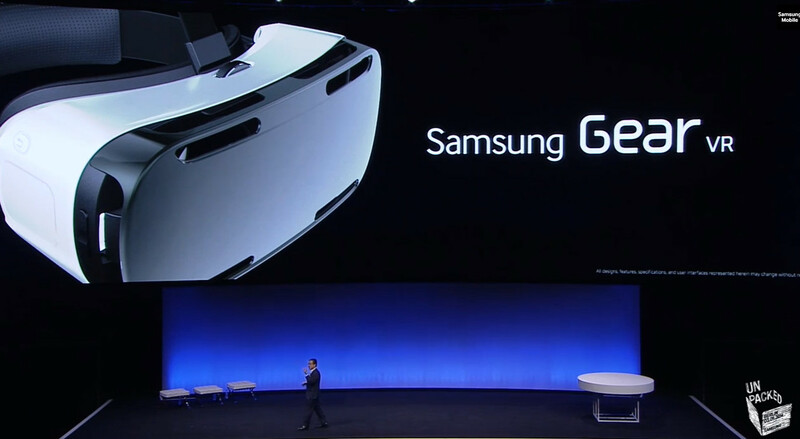 In case it was not abundantly clear, Samsung considers its VR efforts more than just a hobby. To that end, the manufacturer has announced the Gear VR Innovator Edition, a refined version of its virtual reality headset. Essentially a development kit, Samsung expects to begin shipping Innovator Edition units to customers in the U.S. beginning early next month in December. The company, which has now officially partnered with Oculus for software and a software development kit, highlighted a few of the apps that will install when the device is used in conjunction with a requisite Galaxy Note 4, an app store, a gesture-based home screen, a video player, and a 360-degree photo viewer, among others. Samsung was coy on pricing and availability for a public launch of Gear VR, but we expect that information will come soon enough. To sign up for updates from Samsung, follow the via link below.